A simple ‘thank you’ can mean the world to your employees – 68% of staff would be more loyal to their employer if they were regularly thanked, and yet 20% of employees say they are never thanked by their boss. 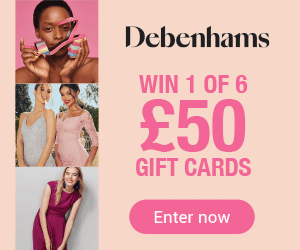 Give them a One4all ‘Thank You’ Gift Card to show appreciation for a job well done, and they’ll be able to spend it in thousands of outlets, including Debenhams, Argos, Boots and H Samuel. 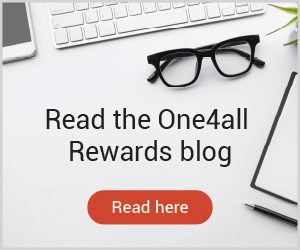 The One4all ‘Thank You’ Gift Card – a perfect reward for your staff.